This is the movie year I have been waiting for. I give you some of my most anticipated releases of 2012. 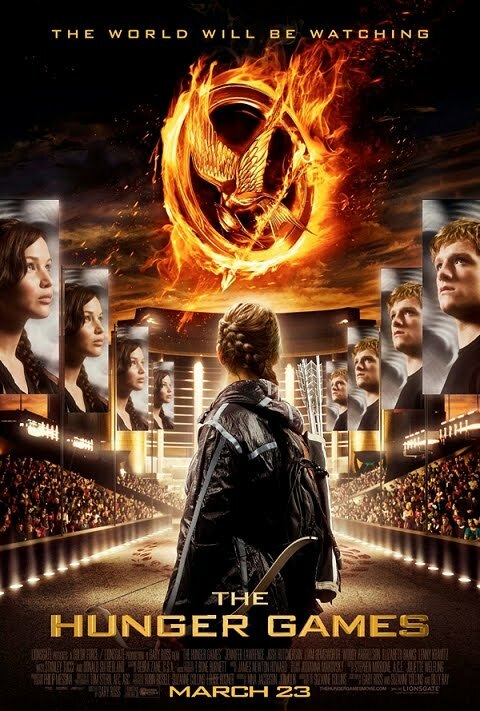 If the first full trailer is to be trusted, The Hunger Games' adaptation from page to screen looks to be a smooth one. (And really, when has a two-minute preview ever steered us wrong before?) Of course with limited footage of inside the arena, it's still anyone's guess how they will pull off some of the book's more graphic violence within the constraints of a PG-13 rating. Heaven knows there has been enough set up for this one. Samuel L. Jackson has been making post-credit cameos to pimp the Marvel team up flick since way back in 2008. Heck, I half expected Jackson's Nick Fury to show up at the end of Mission: Impossible — Ghost Protocol to recruit Ethan Hunt. After the utterly futterwackened Alice in Wonderland, I finally admitted to myself that Tim Burton has been on cruise control for most of the last decade. The quirky director seems to have abandoned originality all together in favor of remaking existing properties with a Burton twist (aka casting Johnny Depp and Helena Bonham Carter). So what does Burton have in store this year to wash away the stink of Alice? Well, first there's an adaptation of a '60s TV show, then a stop motion remake of one of Burton's own short films. Sigh. 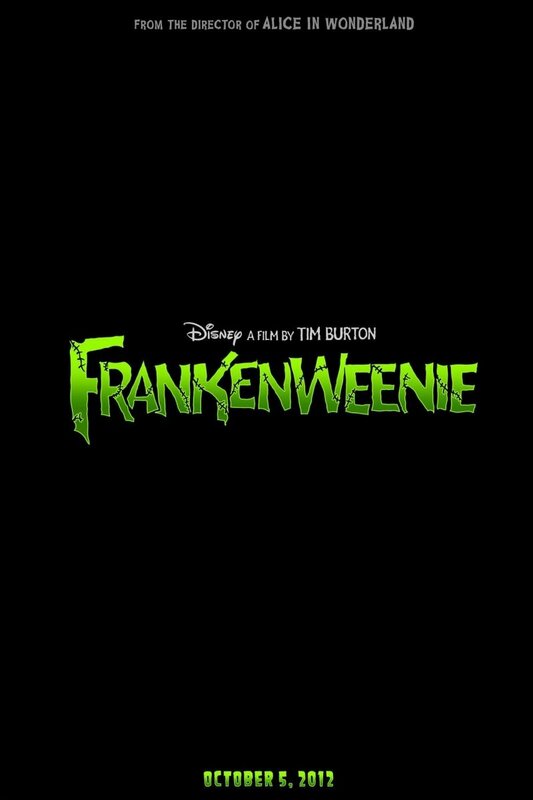 At least Depp or Carter won't be in Frankenweenie. 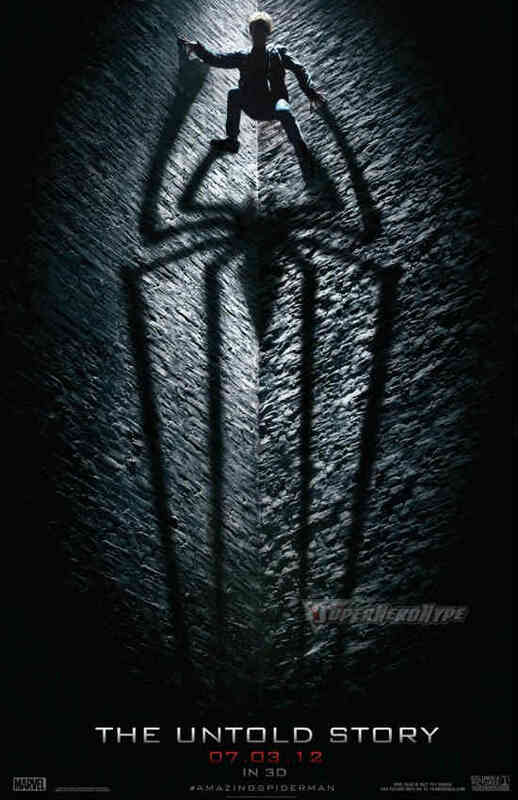 Even if I'm not particularly interested in seeing Spidey's origin story regurgitated (sorry, rebooted), I am mildly curious to see a fresh take on the franchise. Of course no Tobey "Crapping Bricks" Maguire or Kirsten "Dead Eyes" Dunst means Kristen will probably be first in line. Ben: Overall the trailer rocked… This has the makings of Rocky III—Batman gets beat up, then has to recover and come back and fight to win the title back. Yup, just like Rocky III. Dave: Let's hope it features an "Eye of the Tiger" training montage. 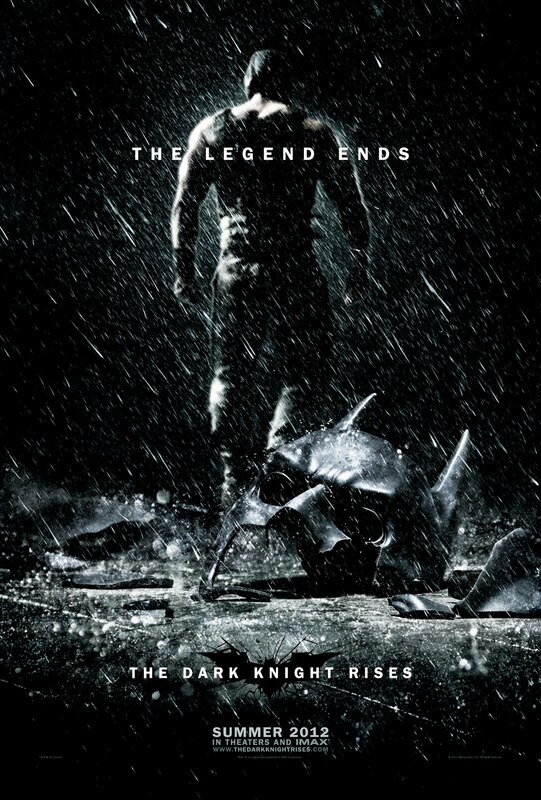 Or that it ends with a behind closed doors Batman/Bane rematch. Freeze frame! Ben: And in Batman 4, Bane and Batman are besties until someone kills Bane (must be a foreigner), then Batman vows revenge and fights him on Christmas Day! Dave: Instead of a Russian it would have to be Al-Qaeda. But you had better believe those terrorists will be chanting for USA by the end. "If I can change, and you can change... everybody can change!" James Bond has endured everything from three-nippled sharpshooters to laser battles in space, but it was the financial woes of MGM Studios that nearly torpedoed the venerable super spy's 50 year reign. Now that MGM has emerged from bankruptcy, 007 can finally put away his terry cloth man romper and get back to saving the world. 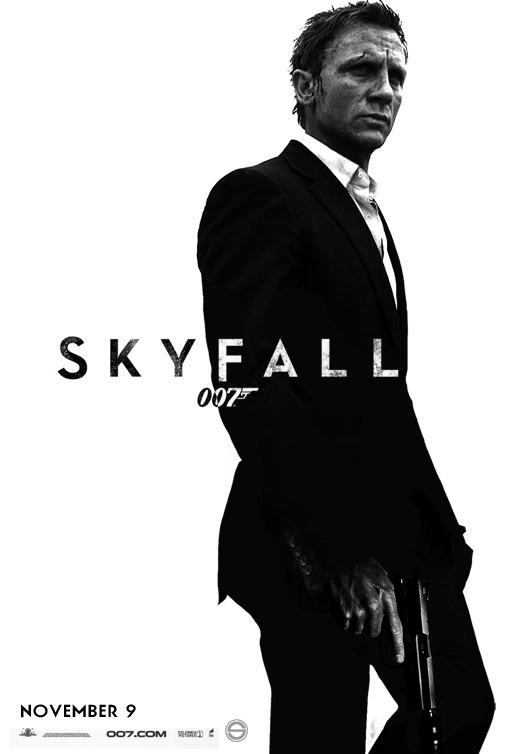 With Daniel Craig fully entrenched in the role and flanked by a great cast and crew, I have high hopes that Skyfall will be counted among the From Russia With Loves and Casino Royales of the franchise, and not the Moonrakers or Die Another Days. After his epic Lord of the Rings trilogy dominated the early 2000s and quickly became modern classics, director Peter Jackson has done little of note since (unless you count stretching his King Kong remake from a possibly great two hour movie into an unbearable three hour movie). Now he is returning to his old stomping grounds a decade later to direct a pair of prequels. Okay, here's what you do, PJ. Get George Lucas on the phone. Ask for any and all advice he's willing to give. Then do the opposite. 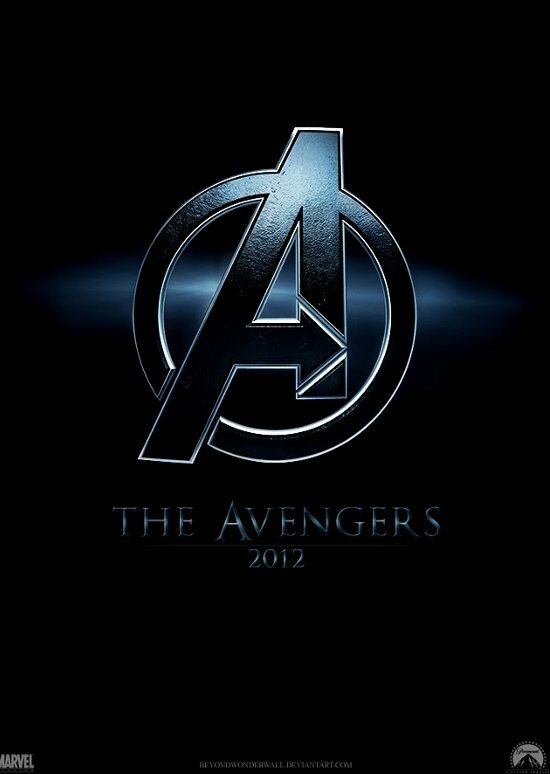 this year is going to be great for movies I think. I am also looking forward to The Raven. The rest of your list is much to look to!! So I know what our group is doing November 9th! Everyone get your babysitters ready, cause I think we need to carry tradition and go see it together. Also, I couldn't get the trailer for Hunger Games to download. But I really want to see that as well.